In order to deliver safe and quality products to consumers, dietary supplement manufacturers must follow a consistent and strict quality control process. 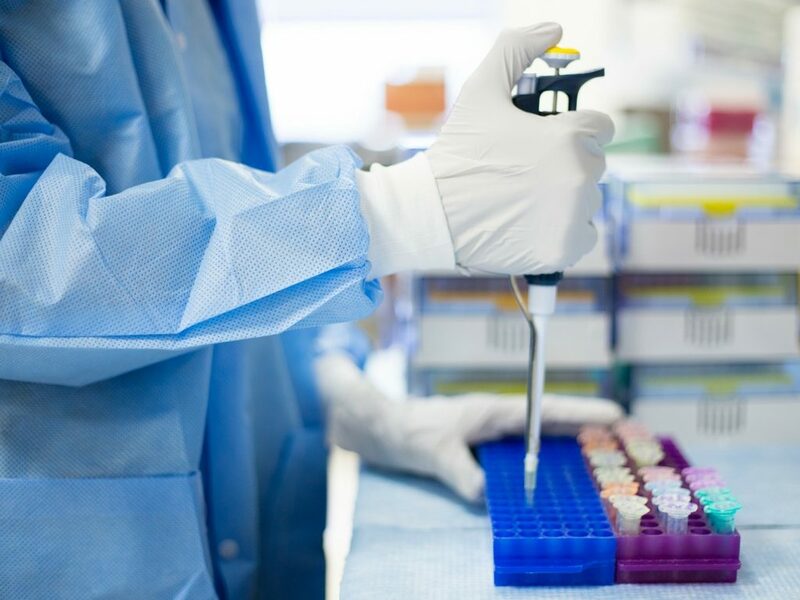 Manufacturers must ensure every product is tested for quality, safety, efficacy and stability, which is done by testing identity, purity, strength, and composition throughout the process. This assures the manufacturer not only that the finished product will be safe for human consumption, but that every single batch is accurate to its supplement facts and marketed quality. The dietary supplement product testing process should include three lab and testing stages: raw material testing, finished product testing, and stability testing. In the first stage of the dietary supplement product testing process, manufacturers will conduct raw material testing. Each raw material that will go into the manufacturing of a dietary supplement must be tested for specifications in identity, purity, and strength. Materials must also be tested for its composition related to incoming components and types of contaminates that may lead to adulteration of the finished product. 4 Manufacturers must also perform identity testing of all incoming ingredients. This is completed in-house using fully validated chromatographic and spectroscopic methods. After completing this testing stage and verifying that each specification has been met, the raw materials will then be approved for integration into the dietary supplement. Following raw material testing and manufacturing of each dietary supplement batch, manufacturers will conduct finished product testing. This is the second stage in the dietary supplement product testing process. Each batch of the finished product is tested to verify that it meets each product specification for identity, purity, strength, composition, and limits on contamination. 4 It is important that consumers know exactly what they are taking and that the supplement facts are not misleading in any way. As Natural Products Insider explains, “Every claimed dietary ingredient listed on the Supplement Facts Panel (SFP) must be addressed on the finished product specification, and each must have an appropriate minimum test acceptance criterion that meets each product specification for identity, purity, strength, composition, and for limits on contamination.” 2 After each finished batch is thoroughly tested for quality and safety, they are then tested again for their stability. In the third stage of the dietary supplement product testing process, manufacturers will complete stability testing. The purpose of stability testing is to verify that no unexpected organoleptic changes take place during the time period of the proposed shelf life for the product. This is also to ensure that the dietary supplement still meets the supplement facts and requirements for the claimed active ingredients throughout that time period. 3 This verified testing allows the manufacturer to predict a suitable shelf life for the product to meet consumer expectations. The stability of dietary supplements may be affected by environmental factors (i.e. temperature, oxygen, moisture), pH level, oxidization, water activity, and metallic ions. 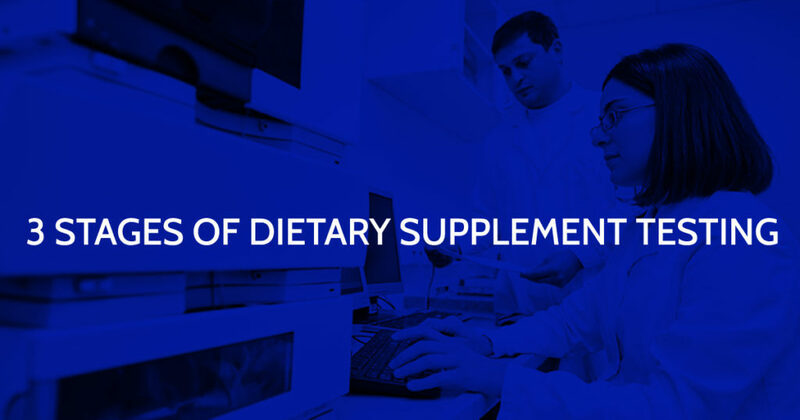 Once the last stage of the dietary supplement product testing is completed, a Certificate of Analysis for that dietary supplement can be created to ensure the retailer or wholesaler of its verification. 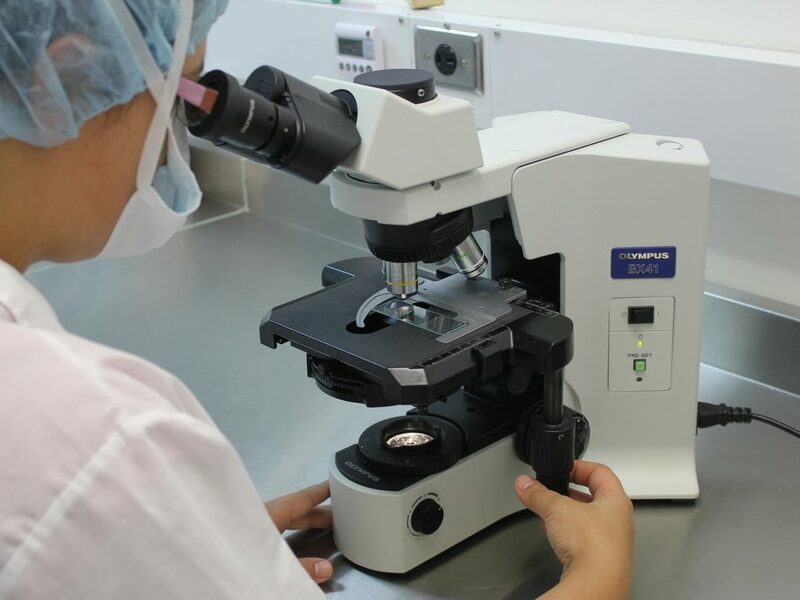 Every dietary supplement manufactured should undergo these three important lab and testing stages: raw material testing, finished product testing, and stability testing. Some manufacturers may outsource some of their dietary supplement product testing while others, such as Ion Labs, run virtually all of their raw material, finished product, and stability testing in-house. This is performed using fully validated methods on qualified and certified equipment including heavy metal, microbiological and strength/composition tests, using trained degreed chemists and biologists. Quality-driven manufacturers like Ion Labs go beyond these three stages to also perform in-process testing, ensuring all of the specifications are met throughout the production process. This should always be backed by a Certificate of Analysis. Not only is safety of utmost importance in the manufacturing of dietary supplements, but responsible dietary supplement manufacturers strive to assure their product’s efficacy and that they are not making misleading health claims. In order to ensure the consumer’s well-being and expectations, while meeting product requirements, make sure you know your contract manufacturer’s dietary supplement product testing process. Endres, John R. “Testing for Dietary Supplements: Natural Concerns.” Nutritional Outlook. NutritionalOutlook.com, 25 Mar. 2011. Web. 24 May 2017. Koon, Robin. “Manufacturing Focus: Dietary Supplement Specifications (Part 2 of 2).” Natural Products INSIDER. Informa Exhibitions, LLC., 03 Sept. 2015. Web. 24 May 2017. LeDoux, Mark A., Kristy R. Appelhans, Lesley A. Braun, Darren Dziedziczak, Sam Jennings, Laura Liu, Henry Osiecki, Edward Wyszumiala, and James C. Griffiths. “A quality dietary supplement: before you start and after it’s marketed—a conference report.” US National Library of Medicine – National Institutes of Health. National Center for Biotechnology Information, U.S. National Library of Medicine, 13 Jan. 2015. Web. 24 May 2017. “NPA Dietary Supplement GMP Notes #3: FDA GMP Testing Requirements for Dietary Supplements.” National Products Association. National Products Association, n.d. Web. 24 May 2017.